What is a specialty veterinarian? A specialty veterinarian is a doctor of veterinary medicine who has pursued advanced training and is board-certified in their respective specialties (e.g. Cardiology, Internal Medicine, Neurology/Neurosurgery, Ophthalmology, Radiology, or Surgery). 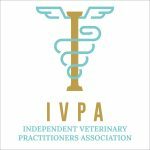 The appointment for an initial evaluation or consultation may be scheduled by you or your regular veterinarian, but it must be by your primary veterinarian’s referral. Do I need a referral from my regular veterinarian? Yes, your primary veterinarian should complete a referral form and forward all of your pet’s pertinent medical records (i.e. doctor’s notes, blood work, radiographs) to us prior to your appointment. Yes, we accept Well’s Fargo, Citi Health and CareCredit. Do you take pet insurance? All charges are expected to be paid at the time of your appointment. However, you can then submit your invoice to your pet’s insurance company for reimbursement. Are you now going to be my pet’s primary veterinarian? No, our hospital only provides specialty, emergency and critical care. We work with your primary care veterinarian in a collaborative effort to provide optimal care to your pet for specific medical needs. 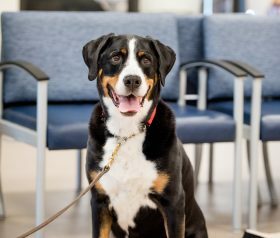 Will my regular veterinarian receive updates on my pet? Yes. After every visit, the specialist will send a typed report detailing your pet’s medical condition to your primary veterinarian. You should bring your pet, any medications that your pet is currently receiving, and medical records and x-rays from all veterinarians that have examined your pet. The doctor will do a physical exam and take your pet’s history. Based on the reason for your referral, the specialist may recommend additional testing. At this time, the doctor will discuss the options for your pet’s care and detail a comprehensive estimate of costs. An initial consultation and physical examination may take from 30 minutes to 1 hour. Additional testing and treatment, if indicated, may require additional time. Those details will be discussed at the consultation. What are the hospital’s hours? 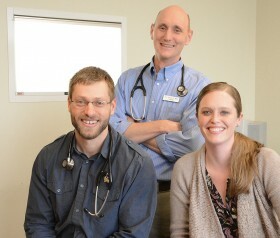 Upstate Veterinary Specialties’ Emergency Service is open 24 hours a day, 7 days a week. Our specialty doctors schedule appointments and procedures Monday – Friday, although their particular schedules fluctuate according to availability. To schedule an appointment with one of our specialists speak with one of our Client Relations Specialists.